Apple this week revealed a new iPad Air 2019, iPad Mini 5, AirPods 2 and updated iMacs, but Tim Cook and co are not done yet. Rumours abound that Apple is about to launch its own video streaming service that will take on the likes of Netflix and Amazon. Apple is teasing its March 25 event with the words “it’s show time”, likely in reference to this TV streaming service. We know Apple has been ploughing plenty of cash into making its own original shows, enlisting an enviable roster of Hollywood talent both in front of and behind the camera. Apple has gained experience in streaming with its Apple Music service, a decent foray into the market if not the Spotify beater many expected it to be. Will this video streaming service storm out of the blocks or suffer a similar fate? What can we expect from this service? How much could it cost? On what platforms will it be available on? Allow us to shed some light on Apple’s expected video streaming service. Apple’s history with video content hasn’t been great. We’re tempted to say it’s been pretty awful. 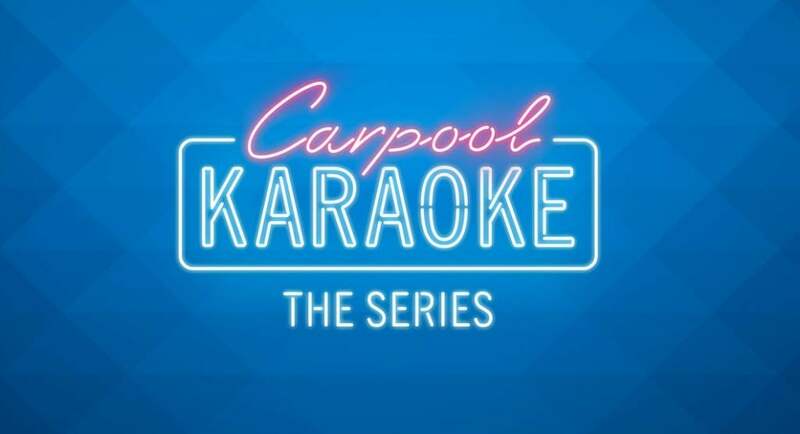 It produced a couple of original shows for Apple Music that included Planet of the Apps and James Corden’s Carpool Karaoke, both of which did not take off. That seemingly hasn’t stopped Apple from taking the plunge again, lining up an impressive list of stars for its original shows. Apple is thought to have around 30 projects in the works, but we’ll concentrate on the highlights for now. We know First Man director Damien Chazelle has signed up to make a TV show. Steven Spielberg has an anthology series in the works called Amazing Stories, while Brie Larson is starring in a drama based on the book Undercover: Coming of Age in the CIA. Ronald D. Moore, showrunner of the Battlestar Galactica reboot, is making another space drama. Francis Lawrence, director of Red Sparrow and The Hunger Games sequels is making an untitled futuristic drama. There’s also a series in the offing starring Jennifer Aniston and Reese Witherspoon about a network morning show. J.J. Abrams is also thought to have a TV series in production for the service. We do know that there won’t be much in the way of live sports, at least not in the near future. Apple executive Eddy Cue has said there was “not a lot” of thought that had been put into acquiring rights for sporting events. That’s the big question about this streaming service. Will it utilise different pricing tiers like Netflix does and undercut its Basic (£5.99/$8.99), Standard (£8.99/$12.99) and Premium (£9.99/$15.99) plans? Apple already has an extensive library of content in its iTunes app, particularly in 4K HDR, could it fold that content into its streaming service? Or would it opt for Amazon’s two-part offering, selling its own video service though its TV app alongside content from other providers? Recent reports have suggested this could be the case. That Apple would use its own original content as a way to get customers to sign up, while making money of hosting or bundling subscriptions to services such as HBO, making it less of a Netflix-type service in the process. Other reports have suggested that it will take the aforementioned two-pronged approach, but that Apple’s content would be free for owners of Apple devices. We’ve heard a number of rumours around when this reported video service would launch. Initial reports suggested it would be ready to go in March, but that is likely to be a reference to the March 25 event at the Steve Jobs Theater. Others have pegged the service for release in mid-April. Considering we’ve not seen any content, it’s perhaps still too early for that. Another report marks a potential release for October, which would have at least give Apple time to spread the word about its TV shows. What does that mean for a UK release? Apple has launched hardware in the UK a few months later than the US. 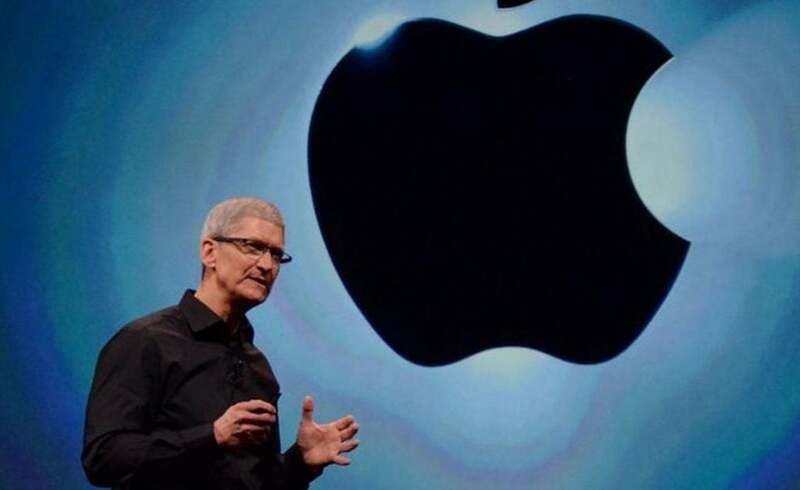 A simultaneous launch could still be possible, but the content Apple has appears mostly aimed at the American market. Factor in the possibility that Apple is could launch its own content alongside subscriptions from other content providers, and it’s fairly likely the UK will not be getting the same options. For instance, HBO Go is still not available in the UK (Sky Atlantic has the rights to HBO content in the UK). Apple’s video streaming service remains a mystery in terms of how it will function and the kind of access it will offer. We know about some of the content, but we wouldn’t be surprised if Apple hadn’t showed its full hand in that regard. Pricing is still unknown as is a launch date. We know Disney+ is launching in the US later this year. Will Apple want to launch at the same time? Everything will (almost certainly) be revealed on Monday, March 25. Excited about Apple’s reported video streaming service? Let us know on Facebook or on Twitter @TrustedReviews. The post Apple TV Streaming Service: All we know about the apparent Netflix rival so far appeared first on Trusted Reviews.